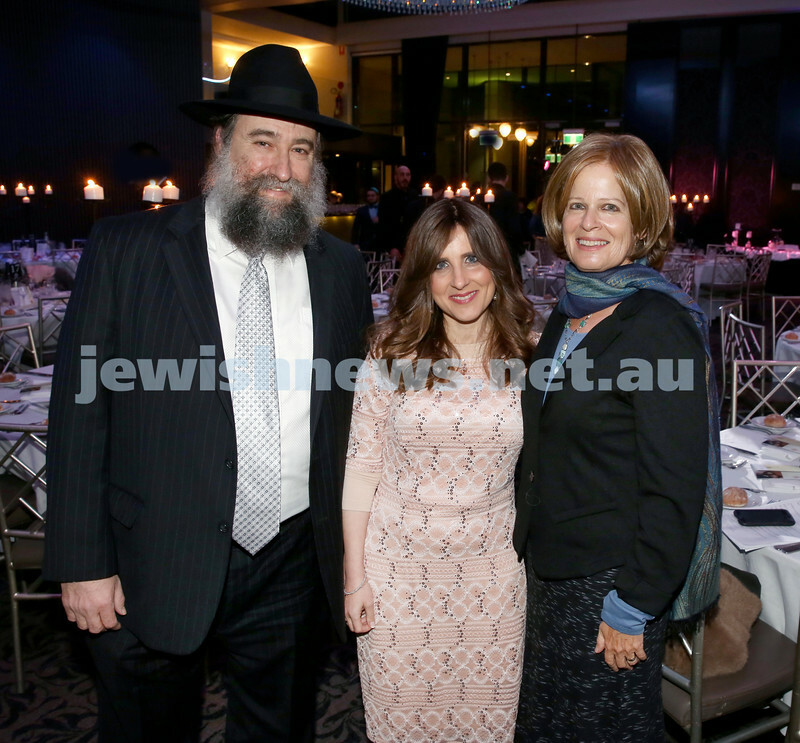 Chabad Noth Shore’s Friends Of Chabad Gala Dinner at Curzon Hall. Tzivia & Yehoshua Israel. Pic Noel Kessel. 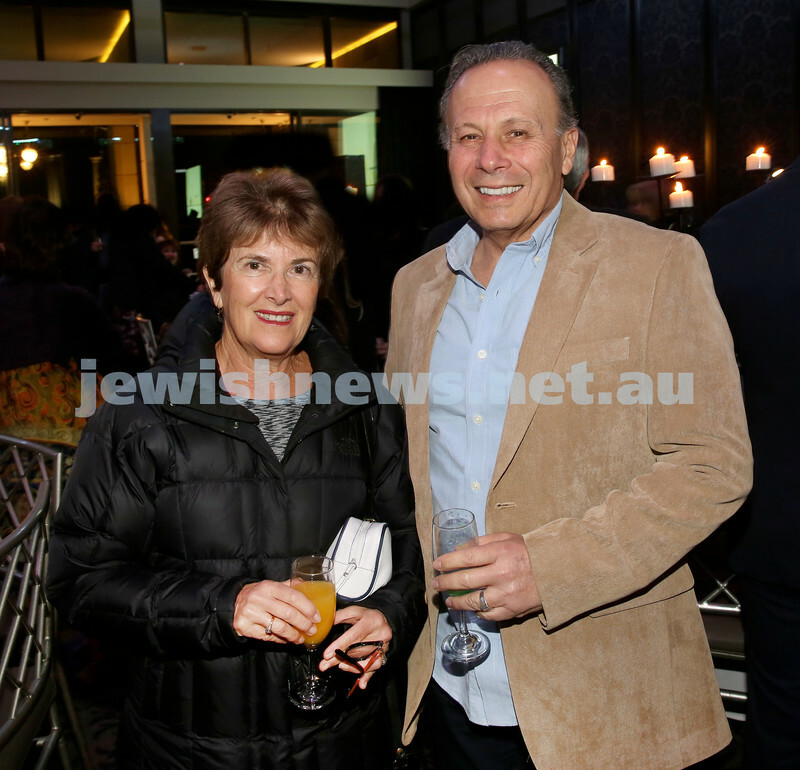 Chabad Noth Shore’s Friends Of Chabad Gala Dinner at Curzon Hall. Tania & Dion Cohen. Pic Noel Kessel. 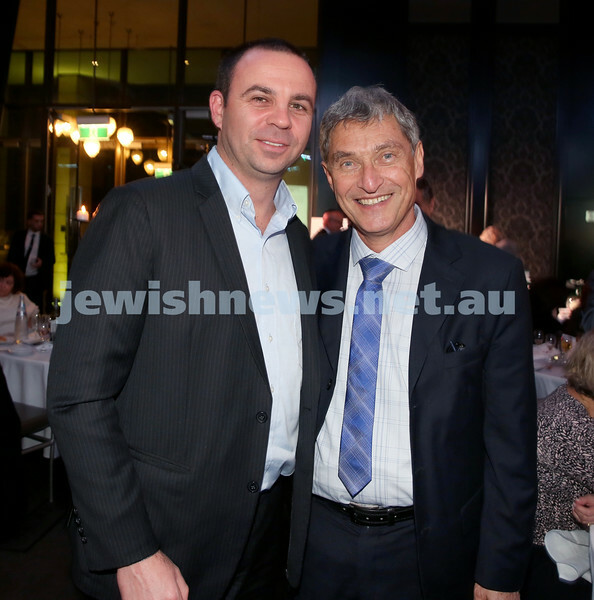 Chabad Noth Shore’s Friends Of Chabad Gala Dinner at Curzon Hall. 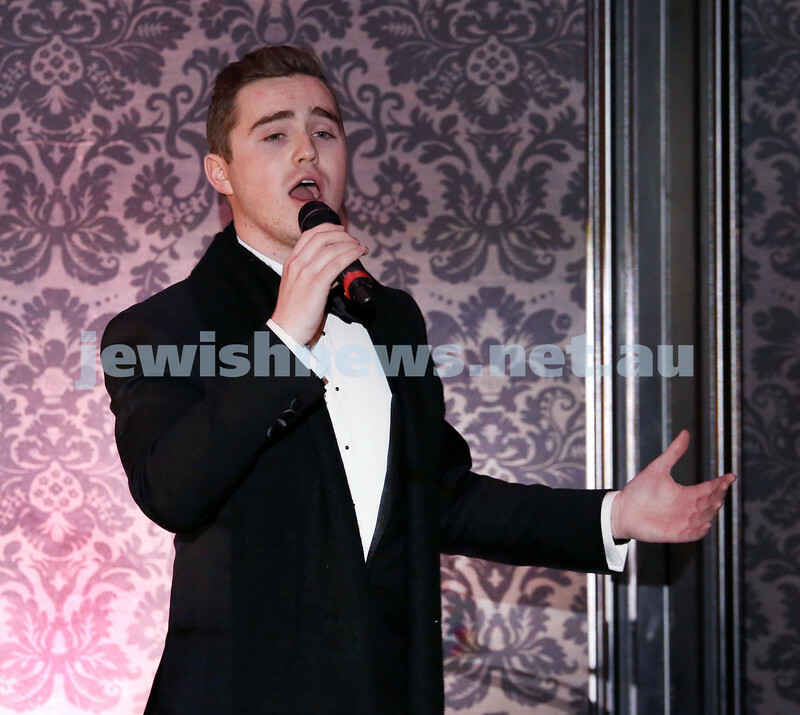 Former The Voice winner Harrison Craig performs. Pic Noel Kessel. 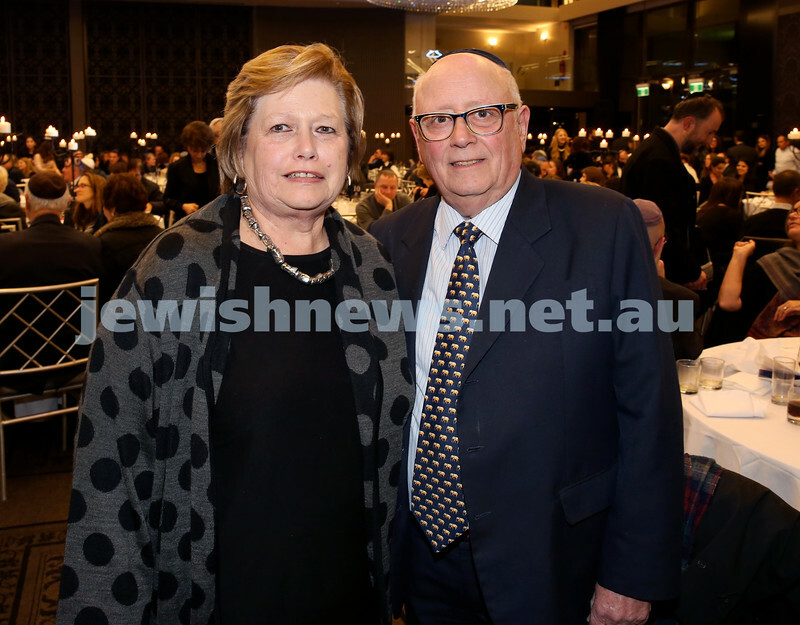 Chabad Noth Shore’s Friends Of Chabad Gala Dinner at Curzon Hall. 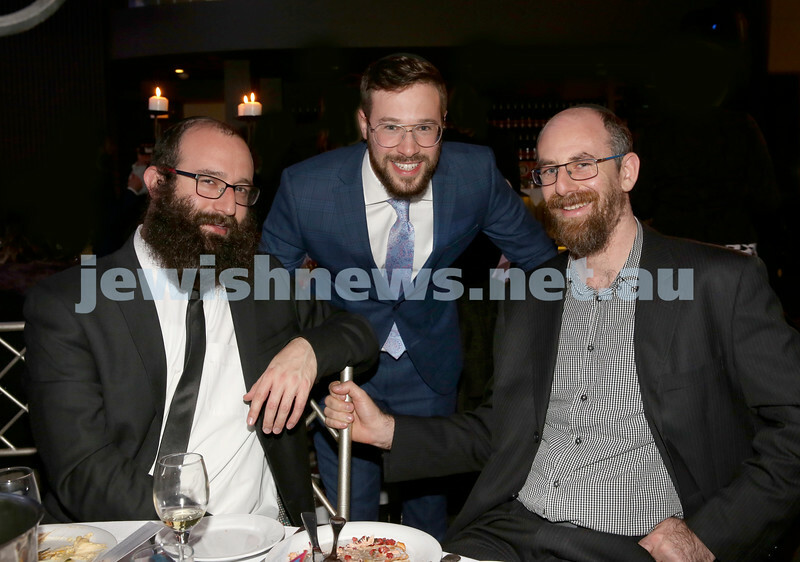 (from left) Levi Setton, Mendel Kugel, Mendy Amsellem. Pic Noel Kessel. 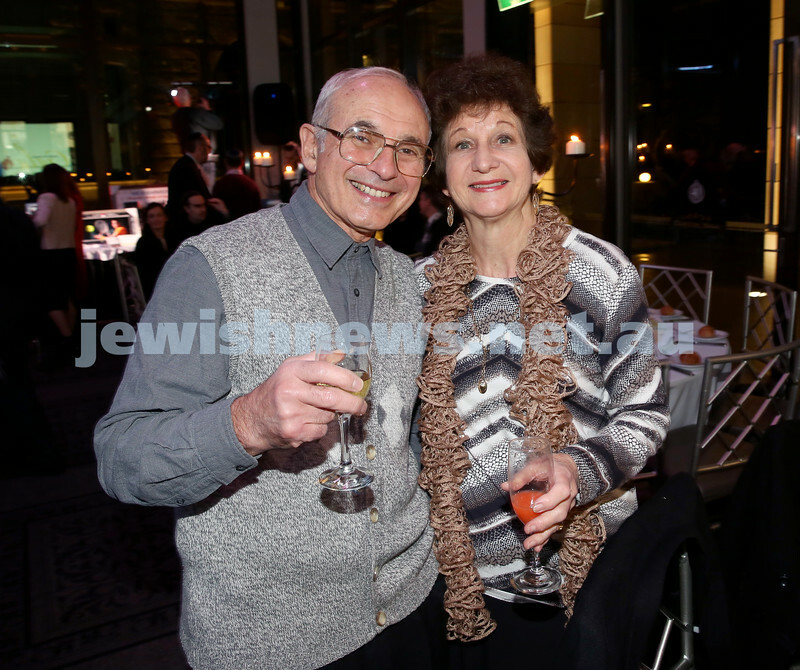 Chabad Noth Shore’s Friends Of Chabad Gala Dinner at Curzon Hall. 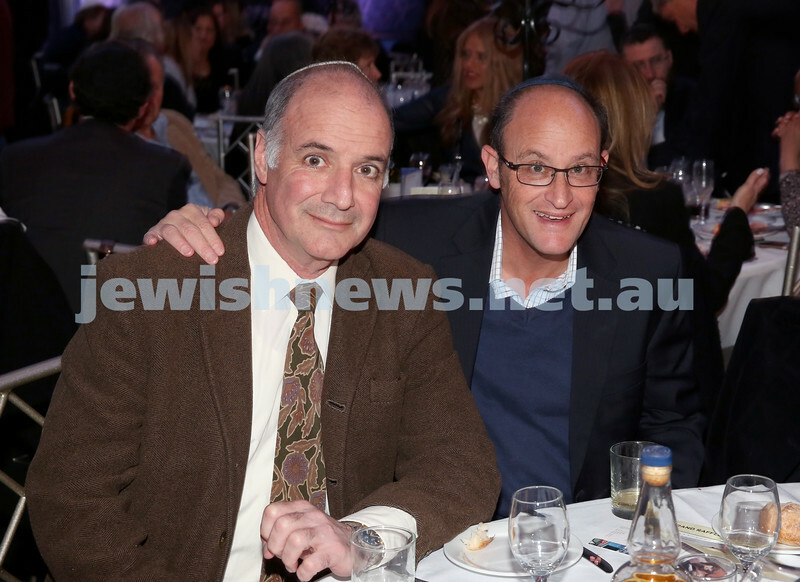 David Guth (left) & David Glaser. Pic Noel Kessel. 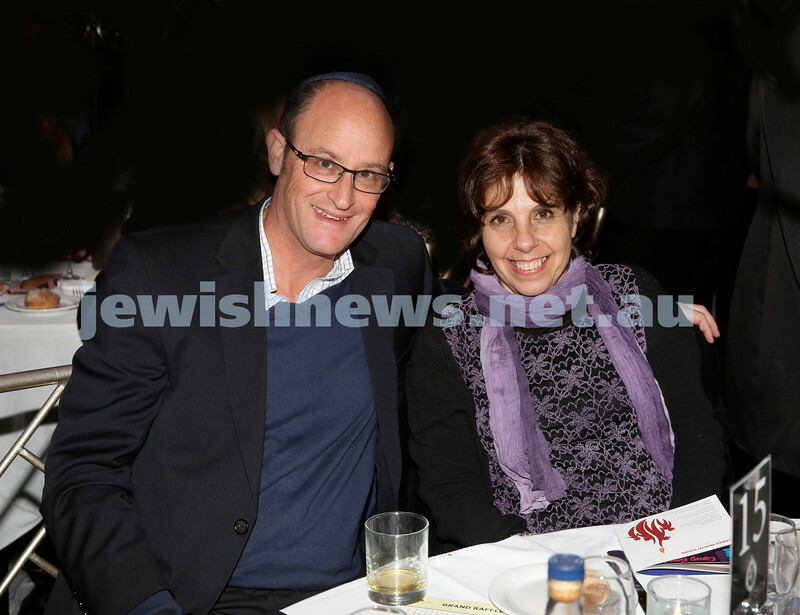 Chabad Noth Shore’s Friends Of Chabad Gala Dinner at Curzon Hall. Sara & Ian Miller. Pic Noel Kessel. 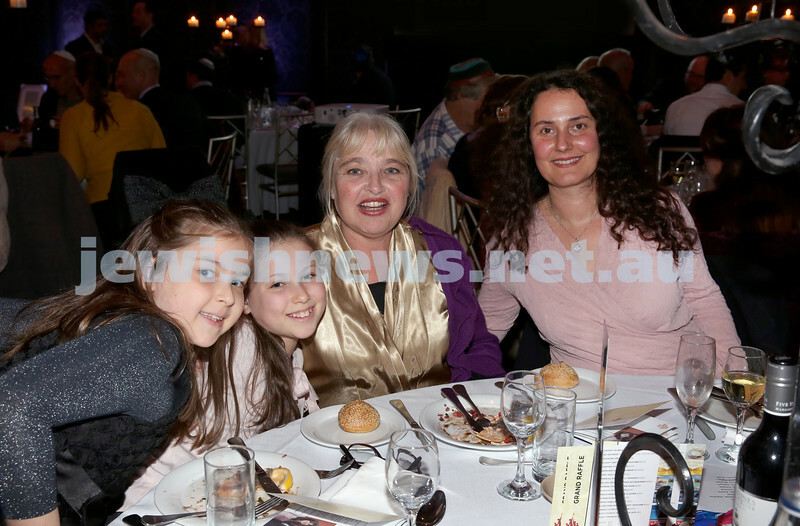 Chabad Noth Shore’s Friends Of Chabad Gala Dinner at Curzon Hall. Michelle & Colin Kangisser. Pic Noel Kessel. 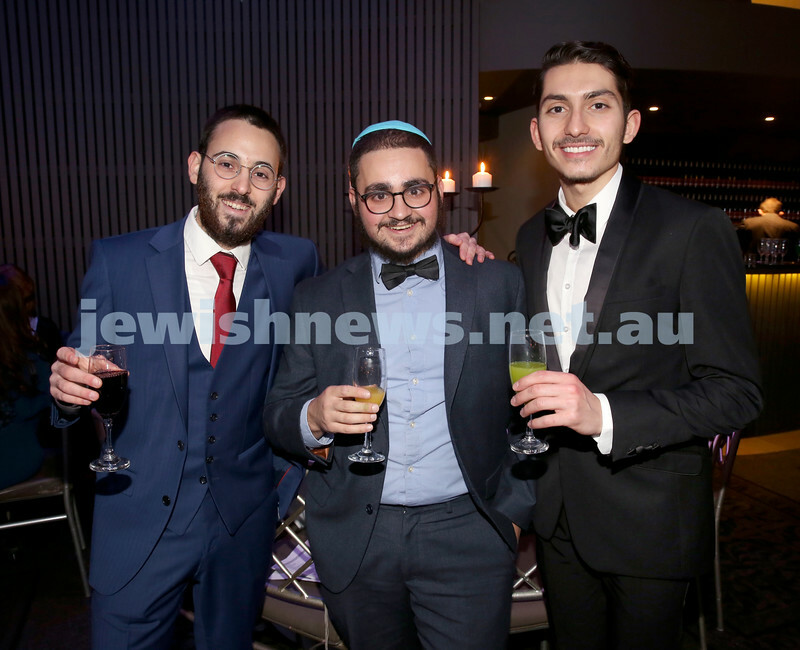 Chabad Noth Shore’s Friends Of Chabad Gala Dinner at Curzon Hall. 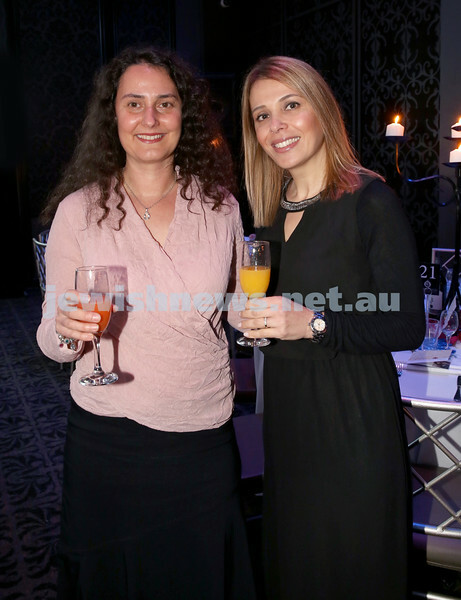 Ayala Roozendaal & Ofira Gabbay. Pic Noel Kessel. 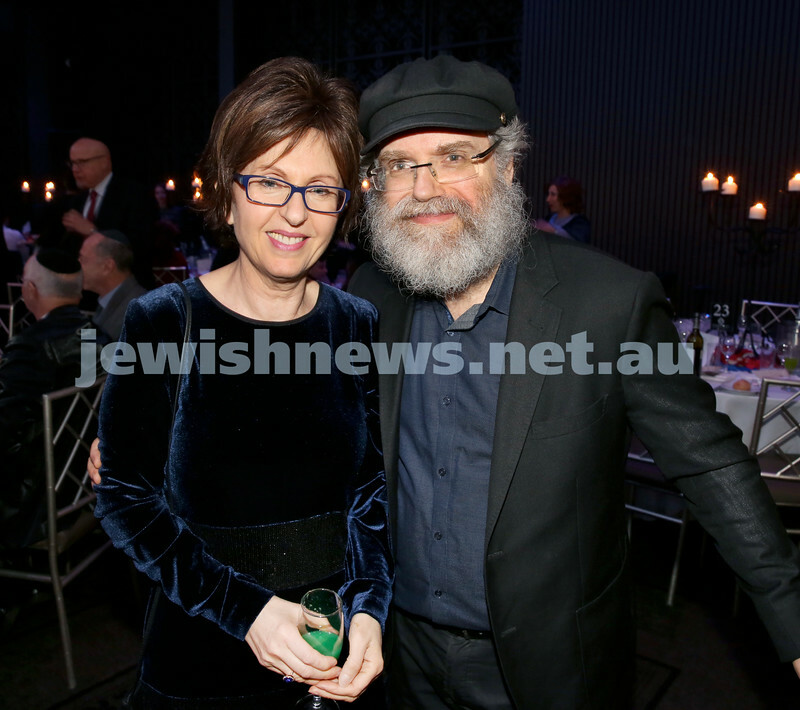 Chabad Noth Shore’s Friends Of Chabad Gala Dinner at Curzon Hall. Pic Noel Kessel. 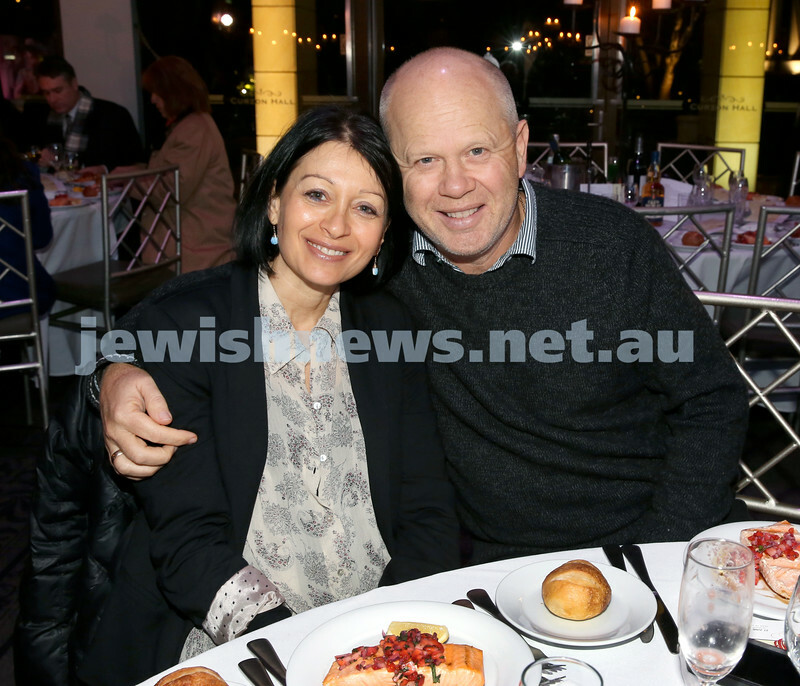 Chabad Noth Shore’s Friends Of Chabad Gala Dinner at Curzon Hall. Veronica & Ivan Kessel. Pic Noel Kessel. 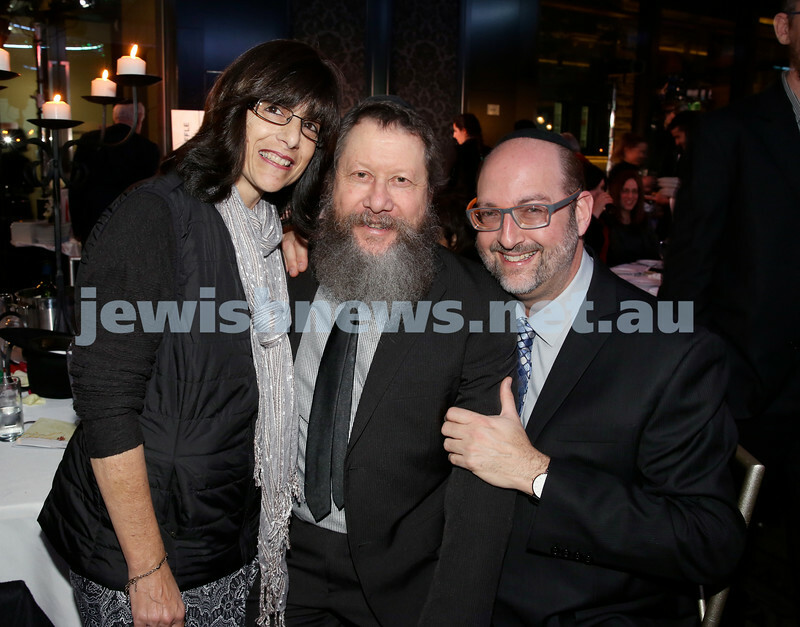 Chabad Noth Shore’s Friends Of Chabad Gala Dinner at Curzon Hall. Allan & Irene Fink. Pic Noel Kessel. 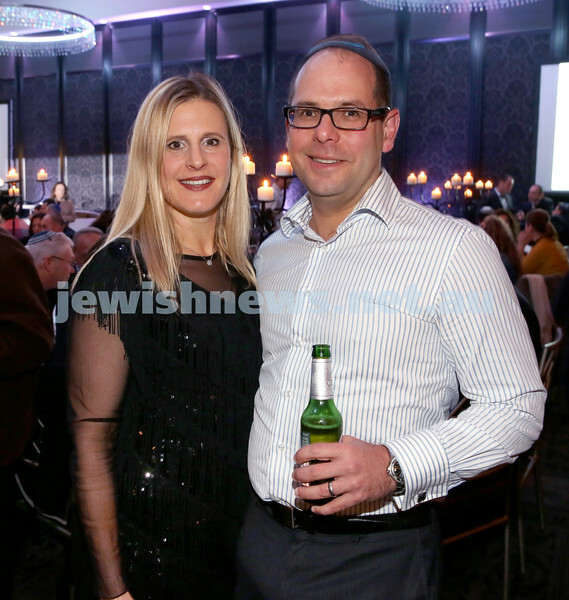 Chabad Noth Shore’s Friends Of Chabad Gala Dinner at Curzon Hall. Eli Gescheit, Rabbi Moshe Angyalfi, Eli Lowinger. Pic Noel Kessel.